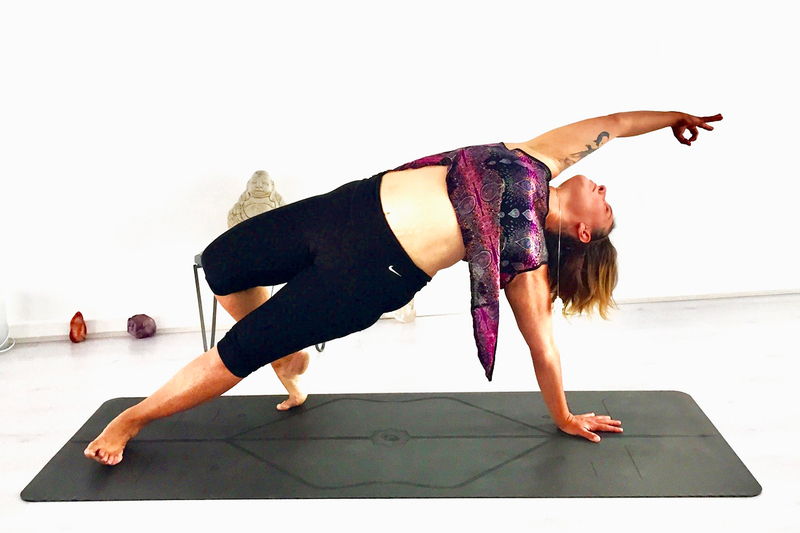 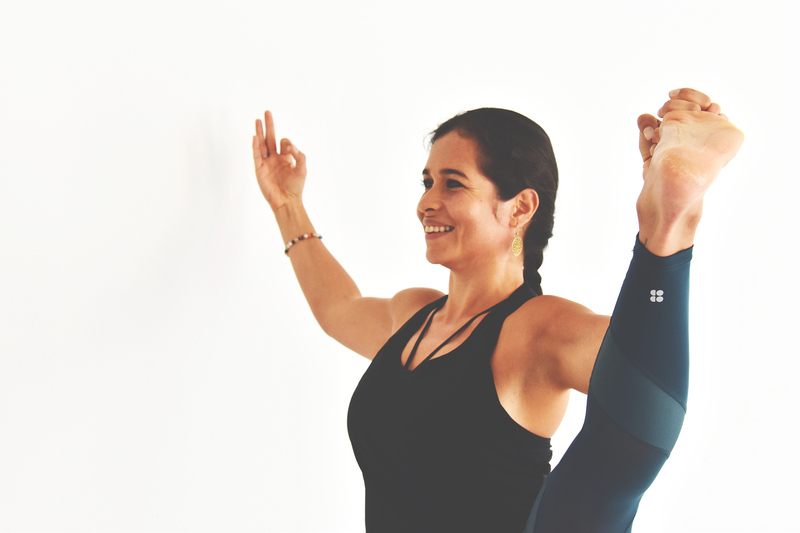 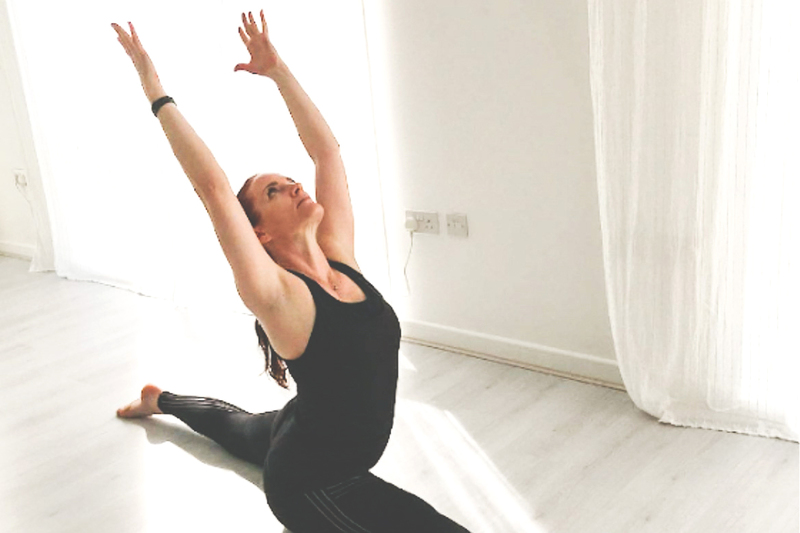 One yoga London was founded in September 2015 and set up by Belle Amooty and Holly Park with Vanessa Heartly teaching from the start and joining the team as a director in September 2017. 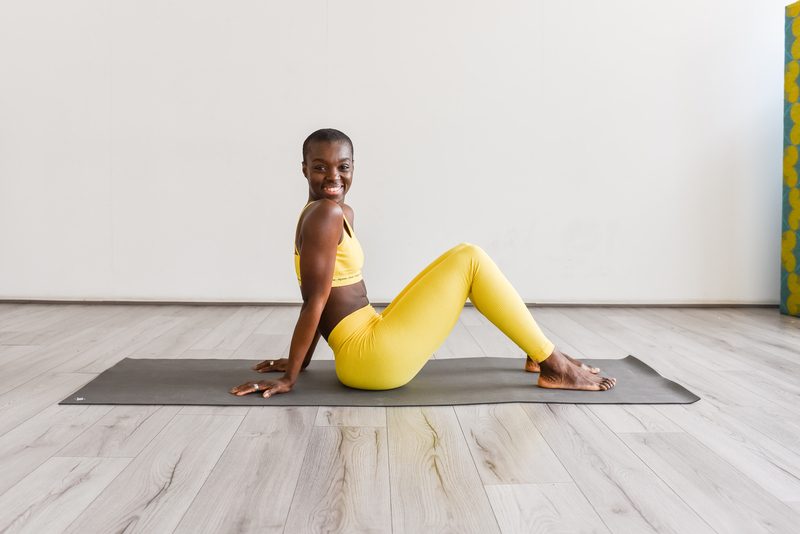 One Yoga London set up it’s temporary home and opened its doors in Hornsey Town hall in the heart of Crouch end. 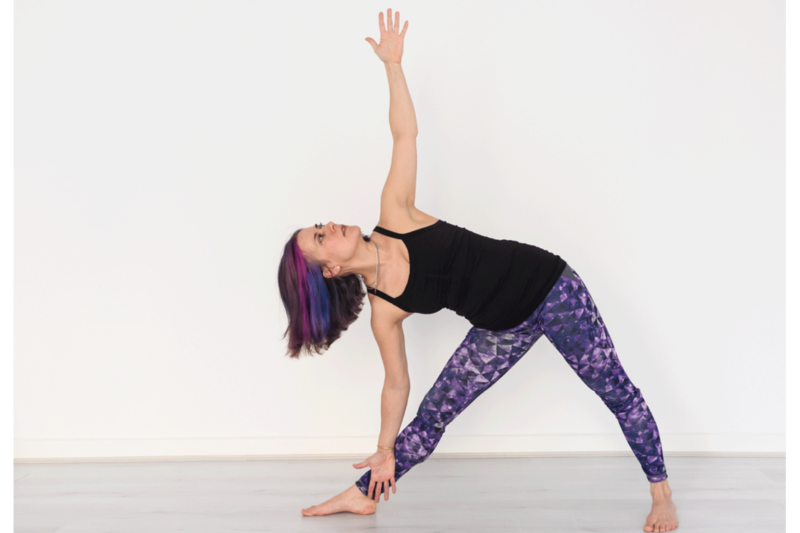 After 2 years in this beautiful space One Yoga London found it’s new permanent home in Hornsey.